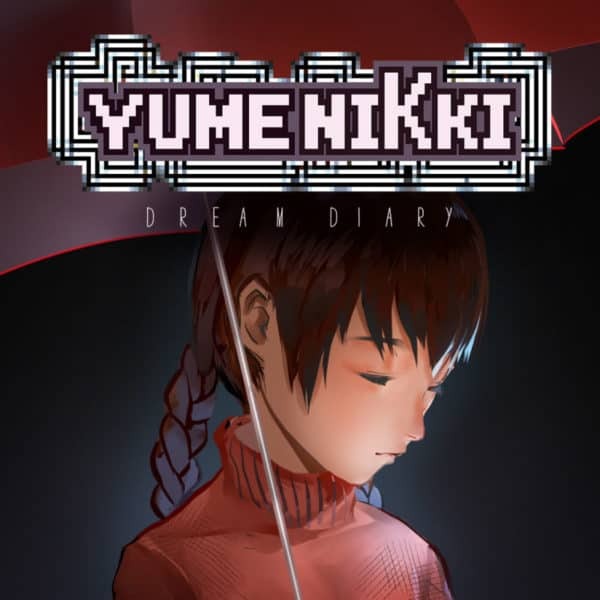 This version of Yume Nikki: Dream Diary is a remake or reboot of Yume Nikki, which focuses on bringing a young girl’s dreams (and nightmares) to life. Although this redo doesn’t do the original much justice. Developer: Active Gaming Media Inc.
Yume Nikki: Dream Diary follows Madotsuki, an anti-social girl who’s mostly confined to her bedroom. Her only contact with the outside world is her television which she uses for a small mini-game. When Madotsuki sleeps, the world opens, summoning 13 doors for her to journey through. These worlds represent important things to Madotsuki and it’s up to the player to solve the puzzles and conditions within each of them. Once players finish with a door, they can exit Madotsuki’s dreams by having her pinch herself. When she pinches herself, she wakes up in her room with a player’s progression filling out her actual diary. This diary also serves as a menu hub where players can save and see some original concept art as well (more on this later). While Yume Nikki: Dream Diary tries its best to recreate the style of the original, I feel like it tries a little too hard. The 3D environment is very dull and the lack of colors exacerbates this issue. Instead, the original was actually helped by the 2D aspect. The enemies also look rough in terms of design. Although the character models move pretty well but don’t look great. Madotsuki is easily able to run and escape from danger whenever necessary. For me, the 3D aspect hurts the game, taking away what made the original feel special, and instead making it feel ordinary and rushed. Many of the worlds are very beautiful and detailed. It just lacks content and direction. Thus making puzzles more difficult because there’s no indication on what to do. For example, One world had a puzzle in relation to Madotsuki obtaining a flute. Little dialogue happened but the hints are very small to actually catch. Puzzles in the game connect some way among the different worlds but none of those hints are actually clear causing confusion. As previously mentioned, Madotsuki has a diary where she records all her nighttime adventures. The diary also serves as a collection list as well. Every character Madotsuki meets gets listed in the diary, but unlike most games, there are no hints or summaries to help you. The game misses an opportunity for players to regroup and assist them in solve=ing the various puzzles. Also disappointing is that the room Madotsuki returns to every night isn’t a hub for player progression. The mini arcade in the game is cute and fun but serves little purpose for the puzzles. The mini-game is meant to be another symbol of Madotsuki’s isolation since this is her only real form of entertainment. But Madotsuki’s room is just a sleeping area it doesn’t resonate this symbolism very well. 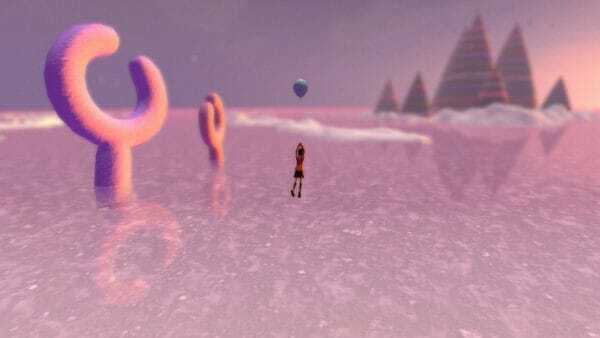 Yume Nikki: Dream Diary tries to replicate and differ from the original to little success. Recreating a 2D game into a 3D game is a great idea in theory, but it just doesn’t work in this case. The designs of the enemies and dream worlds just do not stand out like in the original. The puzzles suffer from a lack of direction and the diary could have provided this assistance, but instead is just a dull record keeper. If you still have an interest in this game and want it available on the go, I’d wait for a sale on the E-Shop. This game was reviewed using a digital code provided by the publisher (Active Gaming Media).